For more than 100 years, Jenks Public Schools has provided students with a quality education in an environment known nationwide for high academic standards and innovation. 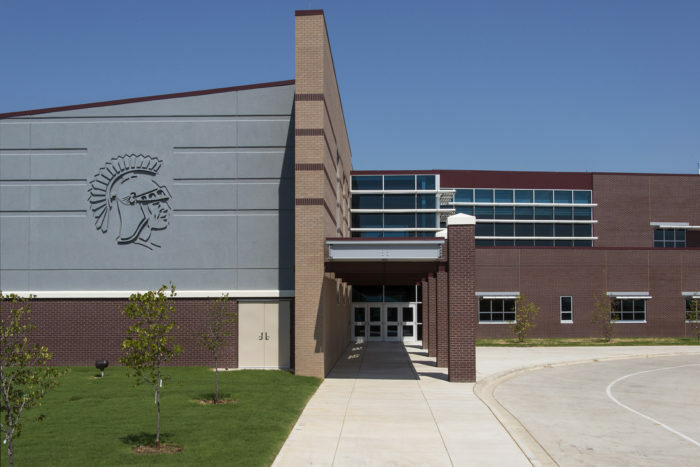 Located just south of Tulsa, Jenks Public Schools encompasses 39 square miles and serves nearly 12,000 students at its nine school sites. 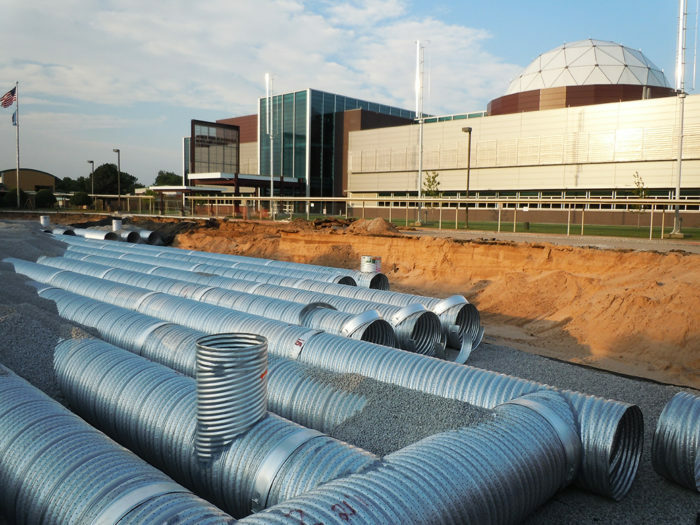 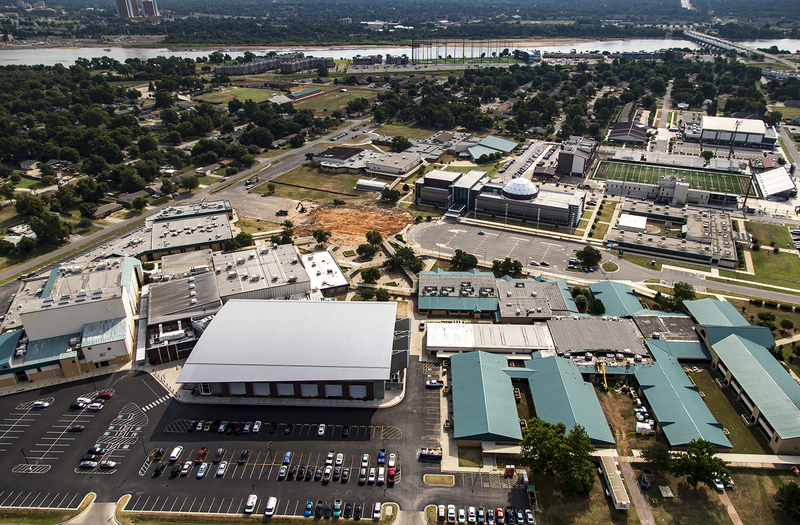 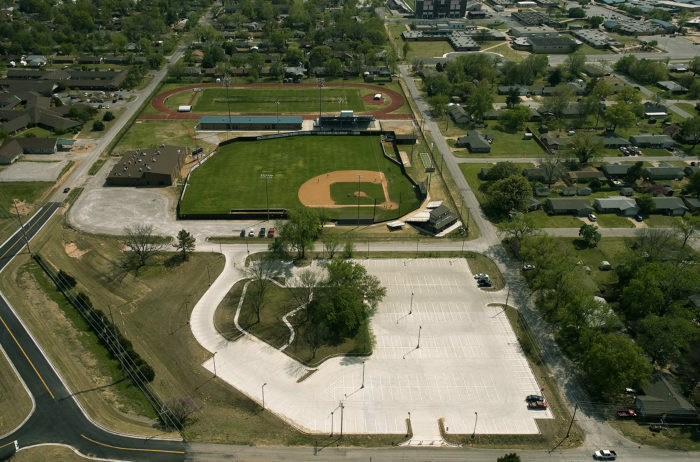 With the passage of a major bond issue in 2008, Jenks Public Schools began a significant expansion and upgrade of their facilities. 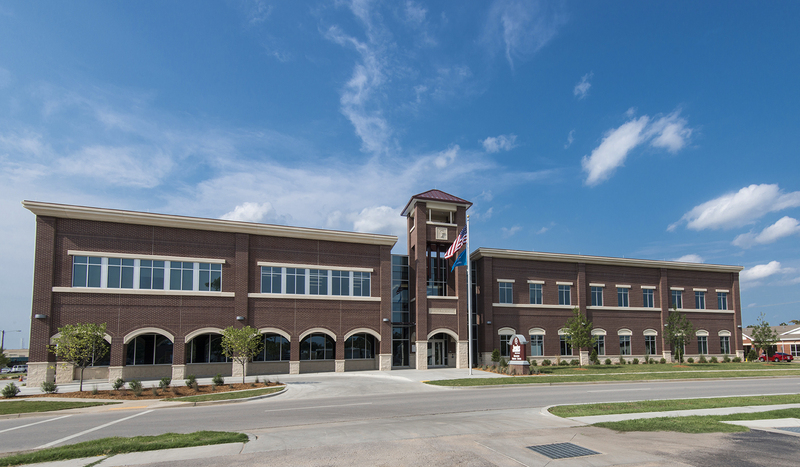 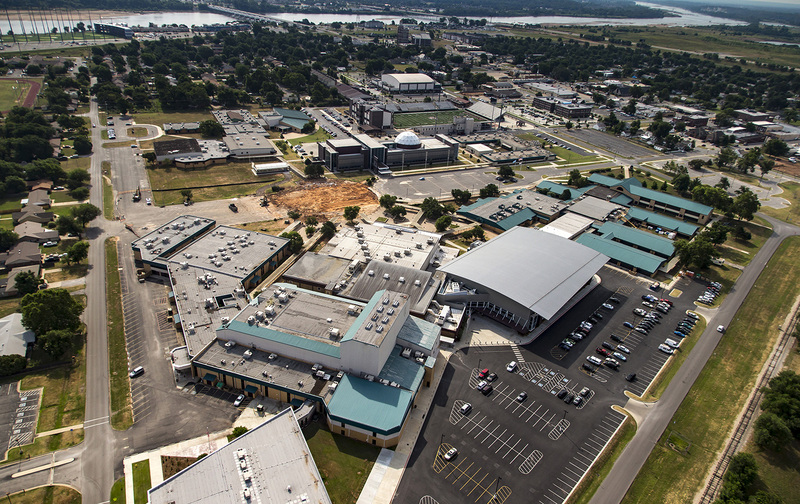 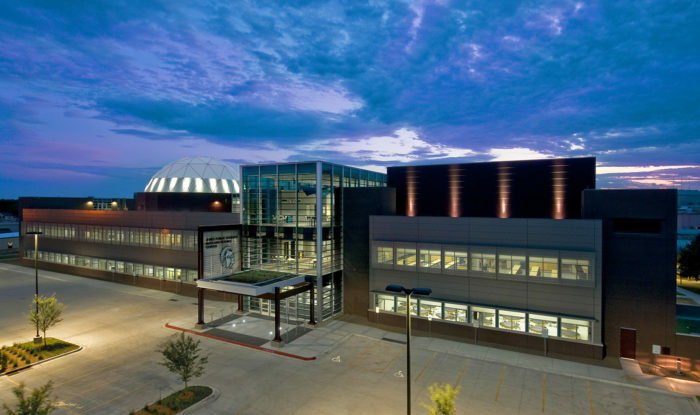 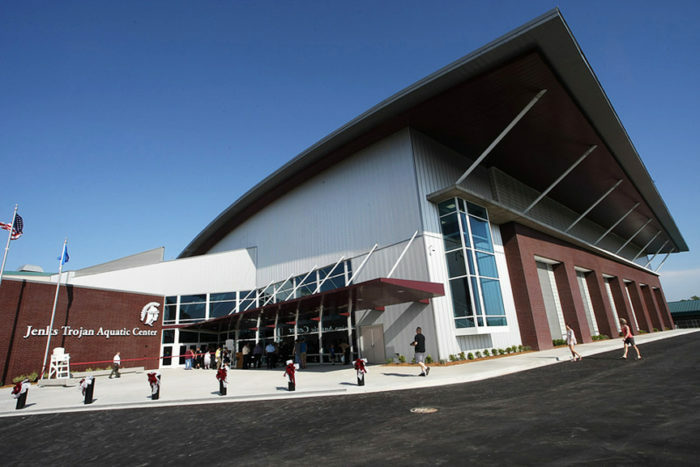 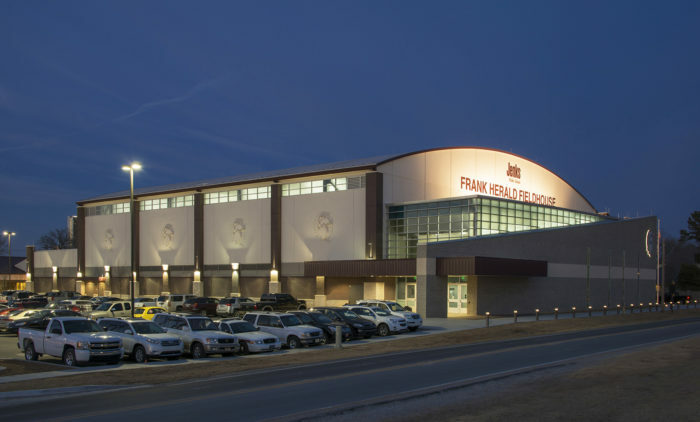 The Jenks Math and Science Center was the first dedicated K-12 education project in the State of Oklahoma to receive LEED® Gold Certification and the first LEED® Certified building in the City of Jenks.